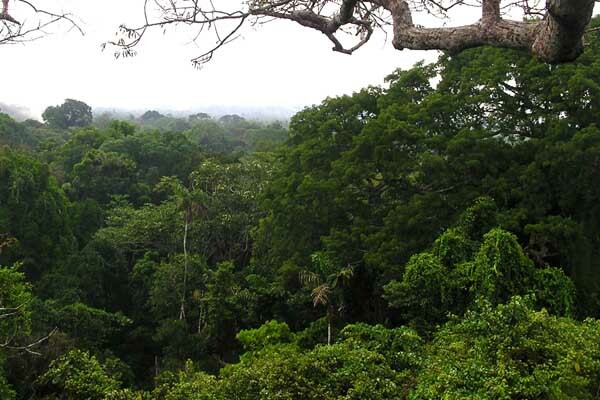 The Amazon rainforest is the largest tropical forest on Earth, crossed by rivers which flow into the Amazon. 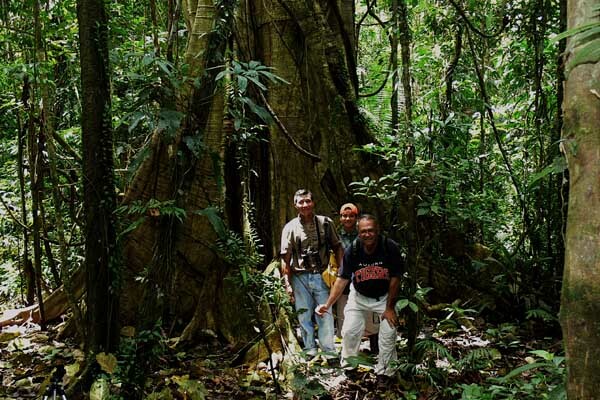 The Ecuadorian part of this great forest, also known as "el Oriente", is an extremely diverse region due to the different altitudinal tiers close to the Andes. This coupled with its tropical temperature, high rainfall and rugged topography, originates a high level of biodiversity and endemism. The Ecuadorian Upper Amazon Basin is home to several indigenous nations, each one with its own characteristic features such as language, customs and own Cosmo vision. 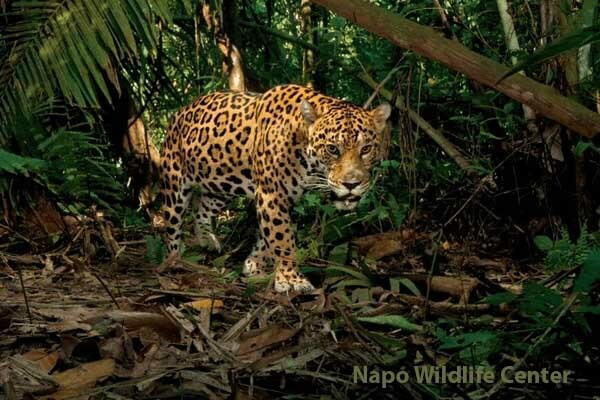 Considered a natural treasure for the wealth it contains, the Amazon Rainforest is one of the last regions on the planet that, for its high levels of biological and cultural diversity, it is being considered as a strategic area to be preserved. 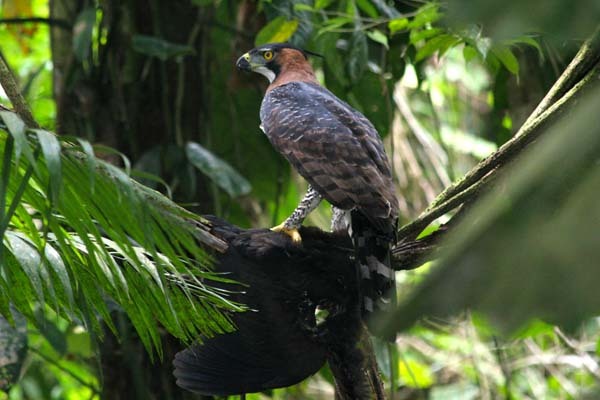 To view the tropical rain forest in all its splendor and to have greater opportunities of encounters with animals, it is necessary to go deeply into the Amazon Rainforest. For this reason we have chosen the farthest and most protected place, where the only way to reach it is by air and river navigation. A trip to the Amazon Rainforest booked with SunWind Travel is a true adventure into the deepest Ecuadorian "Oriente" where you will feel detached from civilization and in intimate contact with the wild. The highlands of the Ecuadorian Andes with its alluring beauty, are an amazing and unique place due to the multiplicity of landscapes and surroundings. It lends itself to the variety of activities and adventures we could have without the need of large and elaborate arrangements. 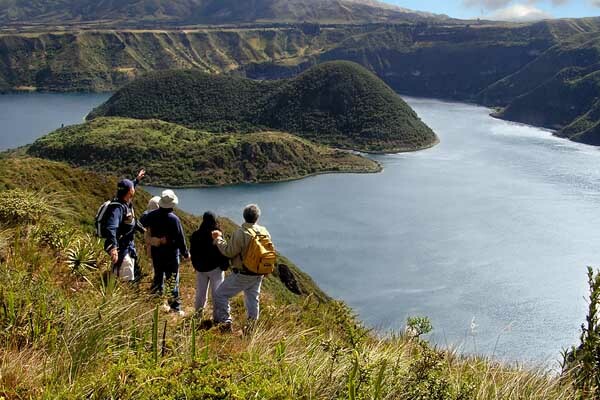 Although small in size, Ecuador is a country with unexplored or barely explored places. Its mountains hide beautiful and exotic nooks enticing those who love all kinds of adventure. 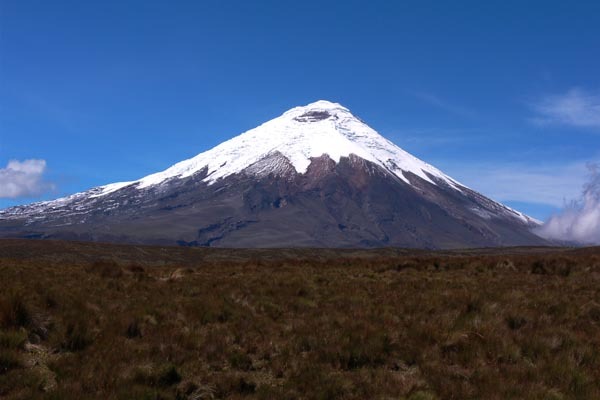 Snow covered volcanoes, some currently active; green valleys and white water rivers; clouded forests and paramo plateaus filled with wildlife; old villages as if time had stood still form part of an amazing variety of attractions awaiting to be discovered by those who are willing and ready to go beyond the frequently used roads. 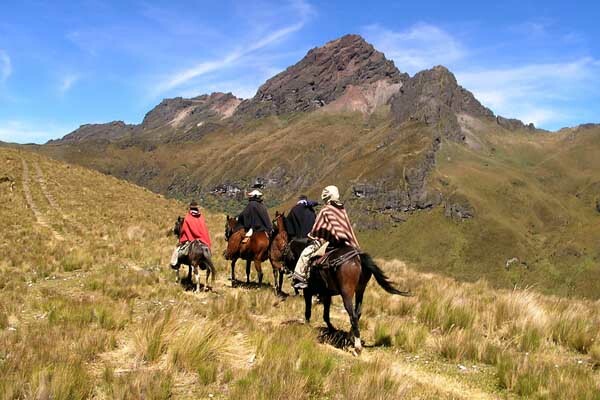 Ancient trails, some dating to pre-Inca times, await for you to trek on foot, or horseback, or mountain bike through the most beautiful and spectacular places normally hidden to large touring groups. Both the eastern and western slopes of the Ecuadorian Andes are covered by dense cloud forests that within an atmosphere of enchantment and mystery hide an enormous variety of birds, orchids, butterflies, infinity of plants and other animals that make of these mountains an irresistible place to those who love nature, bird watchers, botanists, zoologists and everyone else who would like to discover and see these sites that have been conserved intact in part by the wild and difficult access. Presently, a national system of protected areas and the intervention of individuals and private groups maintain vigilance over these sites and offer adequate facilities and protected explorations. 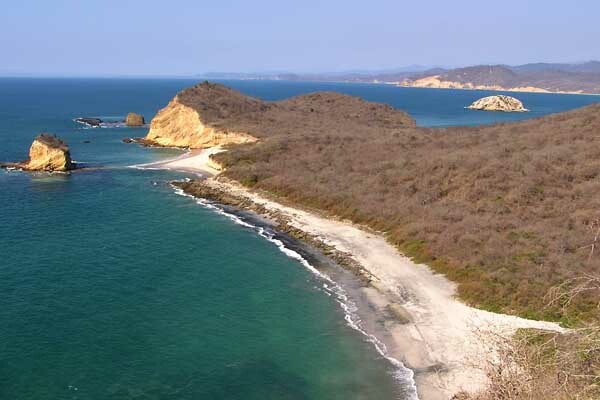 The coastal region has two very distinctive climate zones, which determine its landscapes: the humid tropical zone to the North, where you can always observe green vegetation and tropical rainforests, and the dry zone to the South, characterized by the presence of tropical dry forest and where the annual rainfall is relatively low. Along the coast there are farms dedicated to livestock or crops, such as bananas and other tropical produce. The temperature in the coast ranges between 18 - 32° C. These two areas are influenced by the cold Humboldt Current and the warm El Niño, which causes these climatic differences and, notoriously, the floods in the Central and South coast during the rainy season from December to late April. 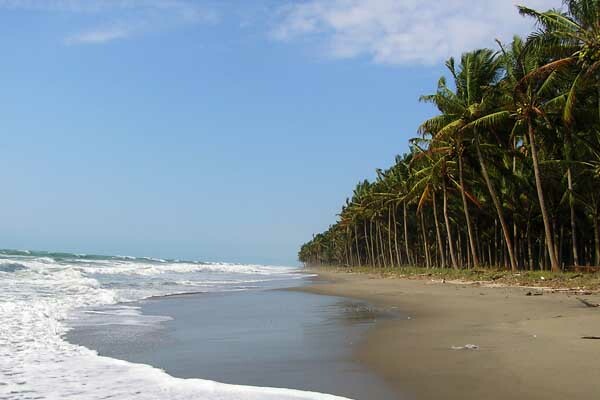 If you like nature, stillness, a tropical weather throughout the year, a nice sea and delicious meals, you will seriously have to consider a visit to the Coast on your trip to Ecuador. The Coast is summer all year round; we only have rainy and dry season, but even in rainy weather is when the beaches have clear and sunny skies. Sounds contradictory? Come and see for yourself. During the dry season (May - November) we have more overcast skies, but it is when the hump-back whales arrive from the Antarctic, we have winds for sailing, the weather is cooler and fishing is excellent. We can arrange for you a tailor-made holiday by choosing among the activities of your interest along the Coast or you can stay at our hotel in Bahia de Caraquez, where you will be treated as a King and where you can participate in the different activities that we offer in the surrounding area.